Members of associations may often be thought of as a cohesive group but, in fact, rarely are. While all members may be share some unifying characteristic – interest or involvement in an industry or topic – beyond that their needs and preferences can be quite diverse. Sector. Government, private, or nonprofit. Industry. Academia vs. business or even specific fields of study or types of products or services. Career stage. Students, young professionals, those mid-career, and those close to retirement. 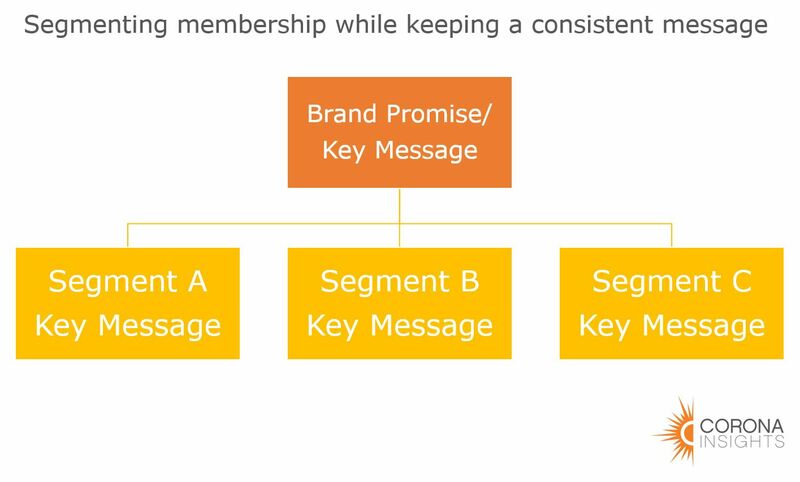 So, how can you effectively segment your membership (or even prospective members and other non-members)? Here are two main methods you can use to get started. Segment membership based on what you know about them. This most likely means collecting information at time of sign-up or renewal, such as industry or career stage, and then placing them in the best segment(s) from there. Allow your members to opt-in to the segments you identified. This can work well if you think some members will have multiple interests or interests that may not be obvious. 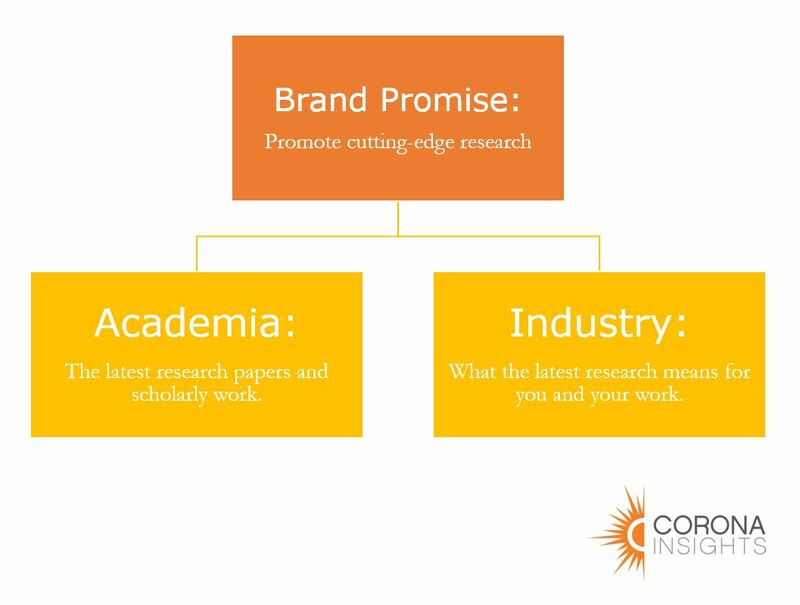 For example, someone who works in academia but has strong industry ties and may want content for both. Research can inform either strategy. By asking members their wants and needs, you can decide the best segmentation strategy and then use one of the above methods to place people into the segment that will best meet their needs. Once you know who is in which segment, you can tailor newsletters, website landing pages, and even membership appeals to each group. One concern organizations can have with segmenting, and then communicating differently with each group, is how to stay true to who they are as an organization. This is a valid concern, but it is important to understand that segmenting your membership allows you to better communicate your message to each group. It does not mean changing who are for each group. The following flowchart helps show how the different pieces are interrelated. Here is the same graphic showing how this may look for an actual organization. Or, if we’re segmenting on student /new members with late career/existing members. Stay true to who you are as an organization but tailor your appeals accordingly. This is the second post in a series of posts about membership organizations. 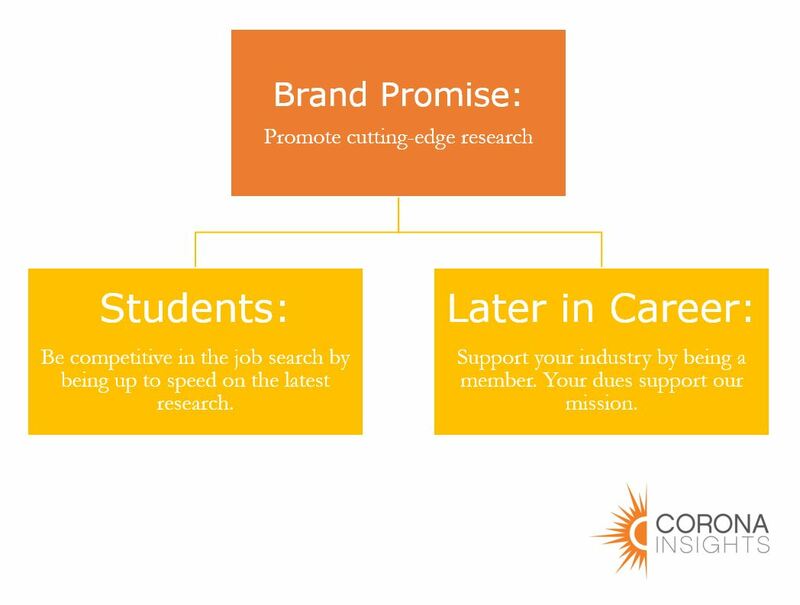 Corona has worked extensively with membership organizations and is sharing some of its lessons learned over the years here. Follow us on Facebook, LinkedIn, or Twitter to get all updates, and sign-up for our quarterly newsletter here. Previous PostVirtual NativesNext PostWhat type of benefits do members care about most?